Well, it's been a year. There have been some amazing ups (yay women!) and some incredible downs (um, the President). On a personal level, I went on a few incredible vacations, took a big step with my boyfriend (and photographer), and most importantly for you, dear readers, started blogging again after a three-year hiatus. (If you're newer to Cheryl Shops, you can read about it here.) It's only been four months since I've been back at it, but I'm incredibly proud of all that I've achieved so far, and I'm truly thankful for all of you who read, comment, like, and support me. Here's a look back at 2017. As of today, my most-viewed post was What to wear with bright yellow, followed closely by What to wear with track pants. Both featured bright color, and both were shot in my neighborhood, just walking around. Coincidence...or not? With 13 comments, What to wear with a pleated velvet skirt was my most engaging post (and also one of my personal favorites). And update: I did not end up wearing this skirt for Christmas, because I didn't bring the right sweater. With a mere 75 views, you guys clearly didn't want to know How to make a barrel-aged Negroni. Which is too bad, because they're delicious! But, message received. With 289 likes and 13 comments, my pleated velvet skirt was also my most engaging Instagram post. Is it my outfit, the way my hair is blowing in the breeze, or the golden hour lighting? Who knows?! 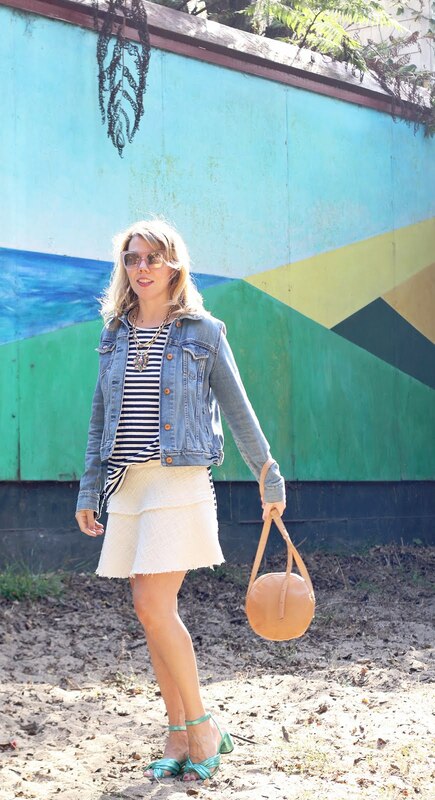 This pin from What to wear with a pleated midi skirt was my most repinned of the year. Somewhat surprisingly, What to wear on date night had the most comments, likes, and clicks of the year. Since there appears to be a hunger for it, perhaps I will do a few more posts on this in the coming year! Real talk, I'm not very active on Twitter, in spite of having quite a few followers there. My most liked tweet was about the sunset in Kauai...and it was liked by two IRL friends of mine. So, goals for next year: step up my Twitter game. What to wear with a T-shirt dress was probably not our best shoot, but it was the one where I really started to feel like I knew what I was doing. It didn't hurt that the weather was beautiful and we were shooting outdoors, in lovely San Francisco. Also, I'd like to give a special shoutout to my photographer, who is amazing in many, many ways. I can't wait to show you what we create in 2018! The first outfit is my favorite, thank you for sharing, you look gorgeous!!! What a fun post. I am now intrigued to see my best and worst performing posts of the year! Also, I adore the pleated skirts! 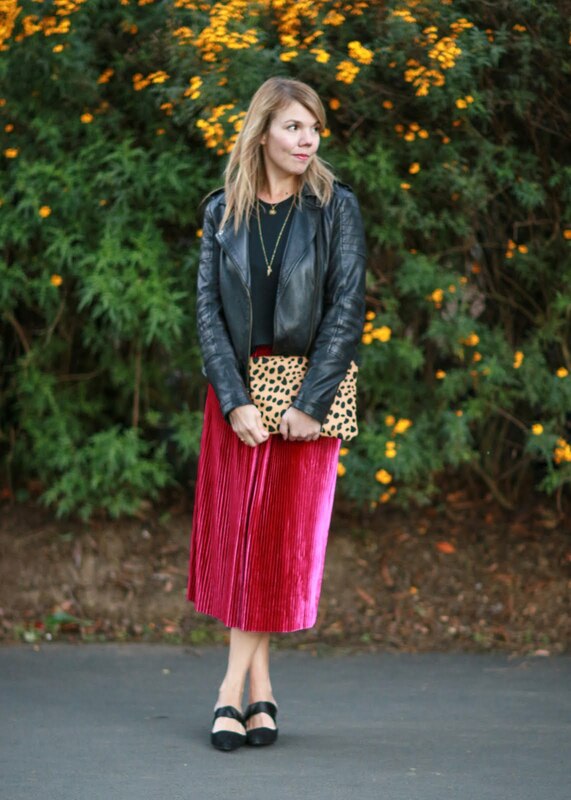 I just love that pleated velvet skirt, I have been looking for one! You have had a great collection of posts this year! Happy almost New Year! 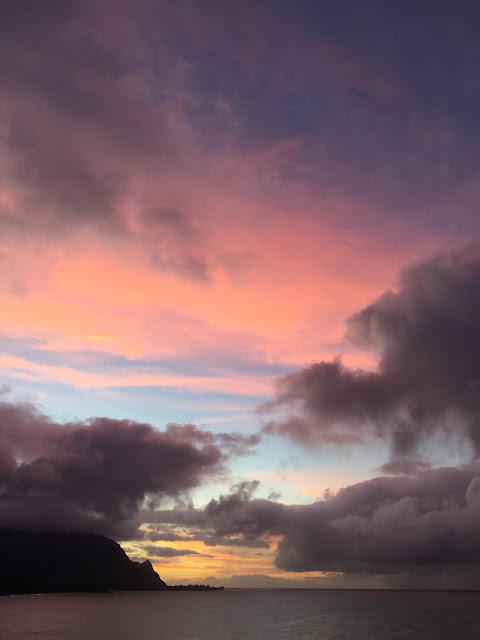 That photo of the sunset in Kauai is gorgeous! I love the pleated velvet skirt too! What a gorgeous color! Hope you have a happy NYE! Lovely wrap up post for the year. I hope that you've had a wonderful holiday season and that the year to come is full of joy and prosperity. Sounds like a great year. I love all of your outfits. 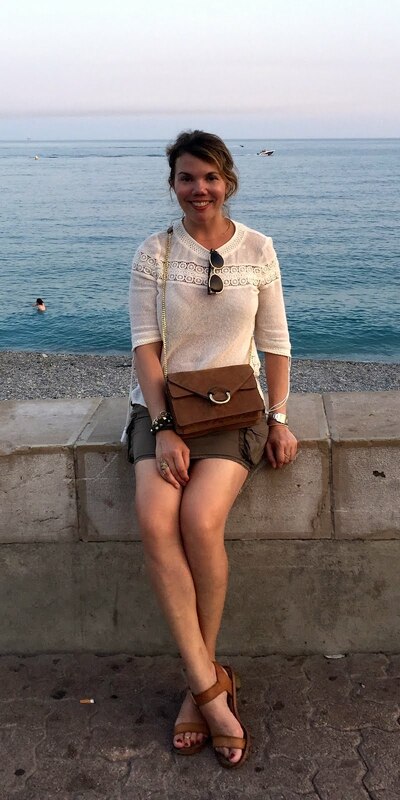 Cheryl, This was super fun post! I need to step up my Twitter game, too! I honestly have never checked these types of analytics...like most shared, most engaged posts, etc. That seems like a fun and interesting thing to do! Thanks for sharing and for always inspiring with your amazing sense of style. I am making my rounds right now as Ada's co-host, so thanks for joining the Thursday Moda Link Up! Wishing you a very happy and healthy New Year, my friend. Such a good idea to share your 2017 articles.